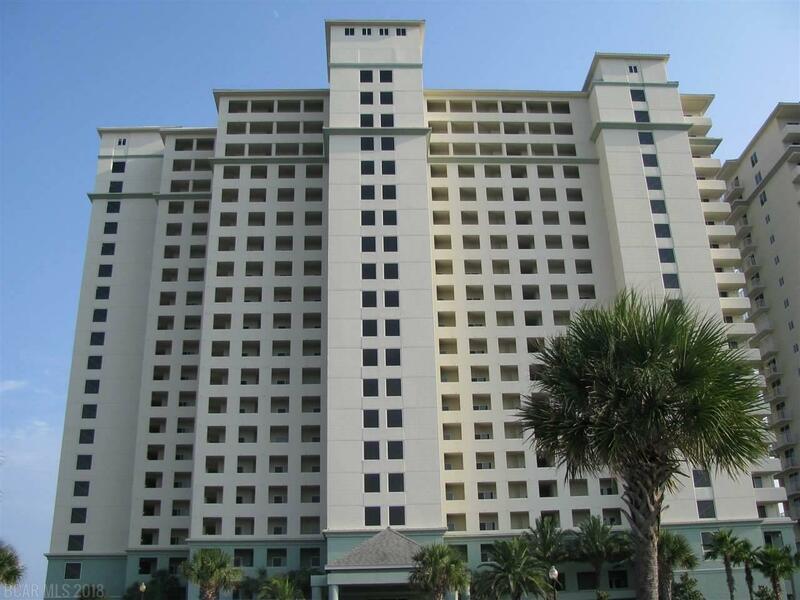 This well decorated 2 bedroom 2 bath unit is located on the 6th floor in the newest building at The Beach Club. Enjoy views of the endless beach and the pool from the spacious balcony and through the floor to ceiling glass windows. Unit features extended tile through living room, granite kitchen countertops, and stainless steel appliances. New hot water heater 2015. New AC, Washer/Dryer and mattresses in 2016. New paint and 58" Living Room TV in 2017. This unit has been very well maintained by its owners. So many amenities at The Beach Club; beach front pools and hot tubs, tennis, basketball, on site dining, lounges, shopping, seasonal entertainment, clubhouse with full service spa and salon, indoor pool, game room, and fitness center.